The Ministry of Justice has laid out plans to move its infrastructure to public cloud hosting, in an attempt to better manage systems, increase resilience and save millions of pounds a year. Steve Marshall, head of hosting for the department, outlined the new approach in a blog post which details how his team plans to refine the ministry’s infrastructure. A new survey of 10,053 UK employees (inc. 322 telecoms workers) from 25 sectors by Salary Finance has found that 52% of telecoms workers reported experiencing financial worries, while 59% suffer stress, 47% claimed they were more prone to panic attacks, 46% felt depressed and 52% of engineers were tackling sleeplessness. As healthcare organisations implement more telehealth programs to support remote patient care, rural broadband connectivity should be considered for applications. Telehealth programs allow patients to connect with their care providers from local clinics or the comfort of their homes. 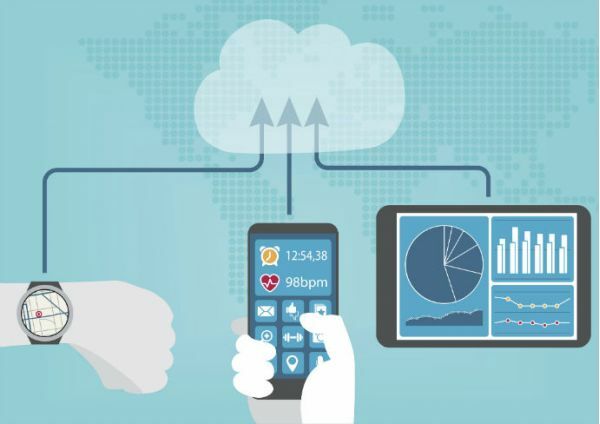 While this is useful to many patients who can’t easily meet with a provider or are interested in saving on travel time, the reliable broadband connections needed to successfully use telehealth services isn’t available to all patients. 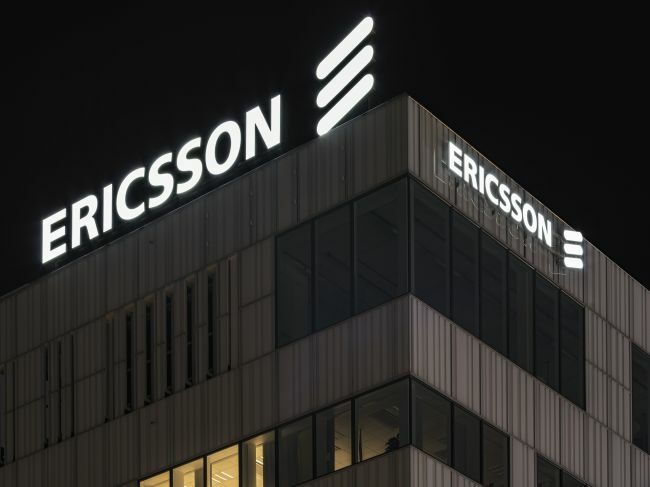 Ericsson is already feeling the benefits of 5G rollout, with strong sales of network equipment contributing to a nine percent increase in revenue to 53.8 billion Swedish Krone. That figure was boosted by earlier-then-expected deployments of 5G networks – especially in North America – but there were strong performances in Europe and Latin America too. Is this the first 5G phone? Chinese smartphone manufacturer Xiaomi looks set to launch what could be the world’s first 5G phone next week – well ahead of the roll-out of 5G networks. Xiaomi’s Mi Mix 3 is scheduled to launch on October 25. Not all the details of the phone have been made available yet but reports say the manufacturer has confirmed the phone will come with 5G support and 10GB of RAM. Early teasers of the Xiaomi Mi Mix 3 phone suggest it will have a sliding mechanism for the front-facing camera, where it’s only visible when you slide it out from the top of the phone. 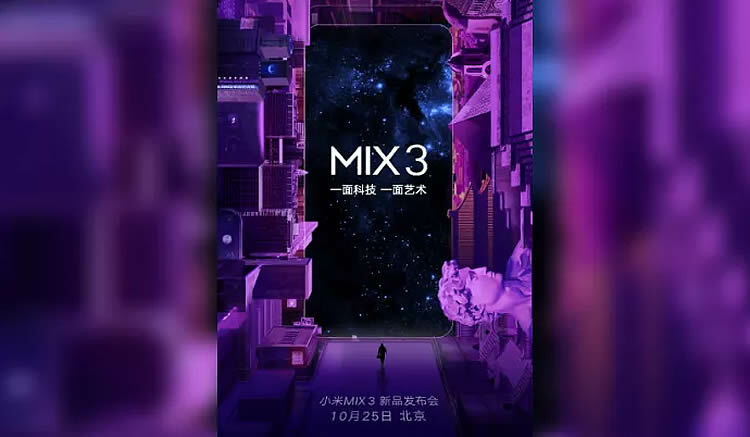 The Mi Mix 3 is also rumoured to have a facial recognition feature as well as a full bezel-less screen and an in-display fingerprint sensor. We also don’t know how much the phone will cost yet, but early 5G phones are likely to be expensive. What Constitutes a Commercial 5G Network, Anyway? This week has got me wondering about what actually constitutes a commercial 5G network right now, in the earliest days of next-generation deployments. A couple of announcements and comments have bought this into the light for me. Notably, Nokia Corp, – with Verizon Communications Inc.claiming “the first call on a commercial 5G NR network.” That is a 5G network using the 3rd Generation Partnership Project (3GPP) 5G New Radio (5G NR) specification. 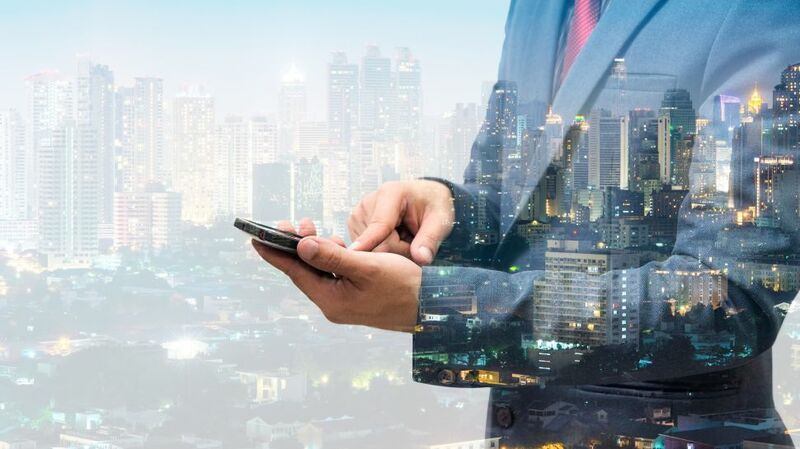 Enterprise-level business process management systems can improve efficiency significantly, and other sectors such as financial services and insurance organisations have been big adopters of BPM technology. Failure to adopt business process management (BPM) technology is causing bottlenecks in UK public sector organisations’ workflow according to new research. Just 30 per cent of public sector bodies have implemented any kind of automation technology, with just 7 per cent using menu-driven automation. Those who fail to automate standard, rules-based tasks risk missing out on productivity gains and the associated cost and efficiency benefits that will benefit the wider public. Only 15% of local government leaders are planning to outsource more in the next two years, it found, while 39% said they would outsource less. Clearly the outsourcing boom, as LocalGov recently commented, has run out of steam. A string of episodes highlights some of the problems: there was the collapse of Carillion, the giant construction company many local authorities and other public sector bodies had put their faith in. There was a massive fraud involving an outsourced operation at Barnet, while crisis-hit Northamptonshire County Council admitted making ‘mistakes’ with PFI deals. Trust is the real currency of the digital economy, according to Katryna Dow, founder and CEO of life management firm Meeco. “In the wake of massive data breaches at companies like Facebook and Equifax and in the light of regulations such as the GDPR [General Data Protection Regulation] or open banking, we are at a crossroads around three points of tension,” she told Computer Weekly.